Lancer, Mirage, Outlander and i-MiEV — you may be hard pressed to conjure up iconic images of Mitsubishis aside from Evos, but that could all change — someday. 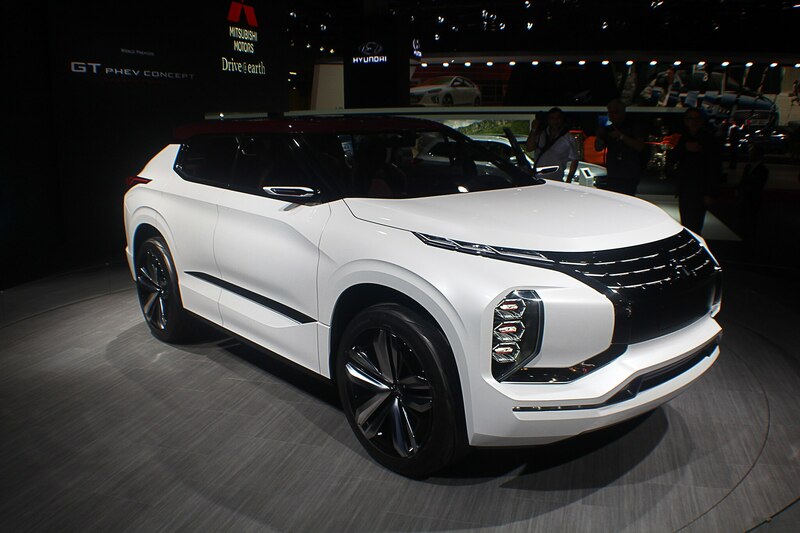 After several years without a significant new product, Mitsubishi Motors is about to switch its auto show presence from concept to production. 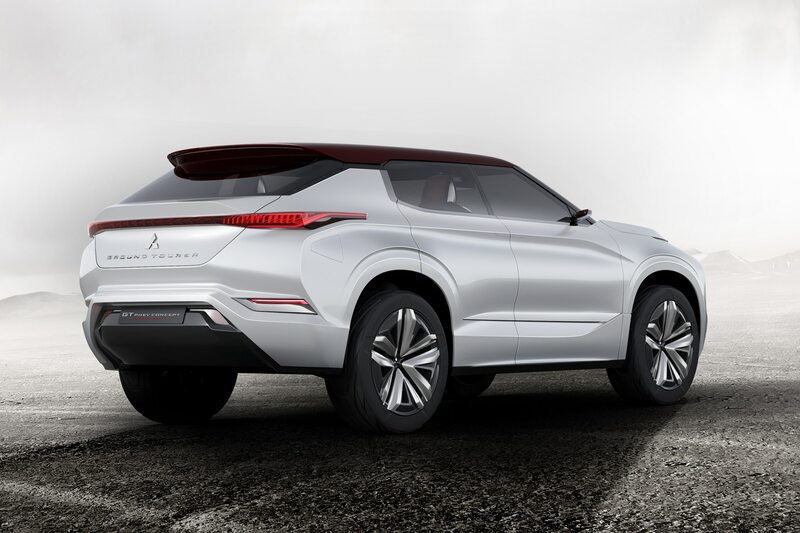 Automotive News reports that Mitsubishi’s debuts will stop being concepts and start being production models next year. That makes a lot of sense since sales were down 4.8 percent last month for the company over the previous year. Though they are still up by 1.5 percent over the previous year, the new plan sounds like a no-brainer. 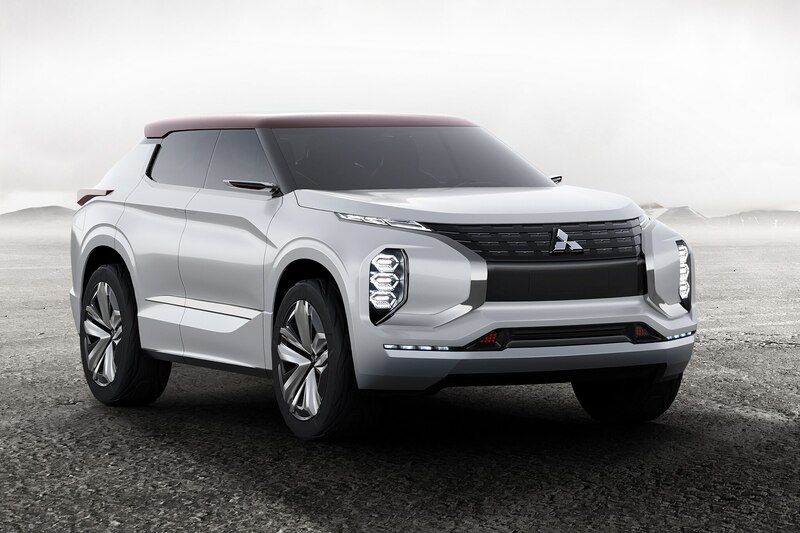 Mitsubishi’s new design boss, Tsunehiro Kunimoto, spoke with the publication at this year’s Paris auto show and says we can expect to see a compact crossover at the Geneva show next summer. 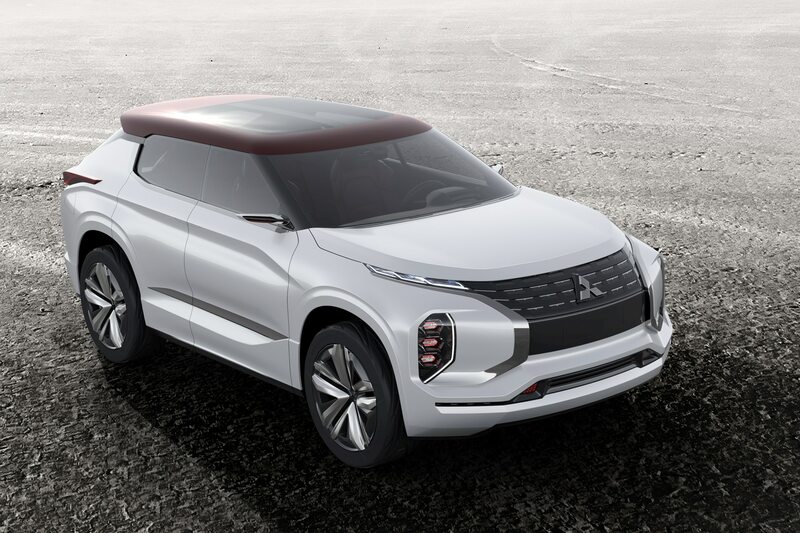 Kunimoto is no stranger to design and worked at Nissan for four decades prior to moving to Mitsubishi two years ago. 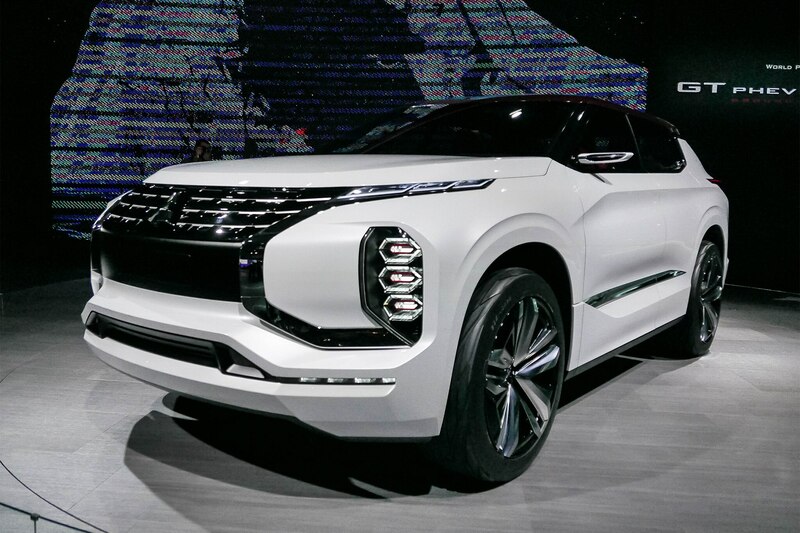 He also had a big hand in the design of the top selling Nissan Juke and the task of rebuilding this struggling brand is his number one priority. 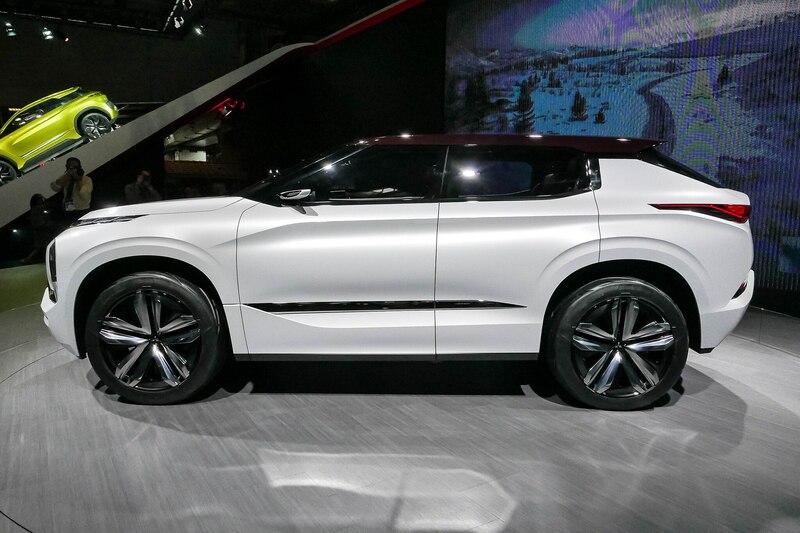 His aim is to create exciting designs that showcase the company’s “Mitsubishi-ness,” as he has said in the past. 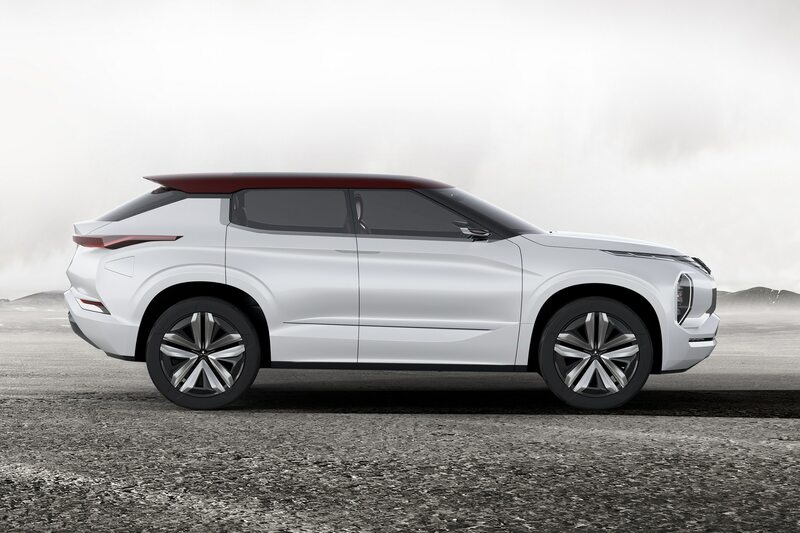 If the new compact crossovers look anything like the GT-PHEV (Ground Tourer) plug-in concept SUV that made its debut in Paris late last month, we should expect to see plenty of stranger things to come. 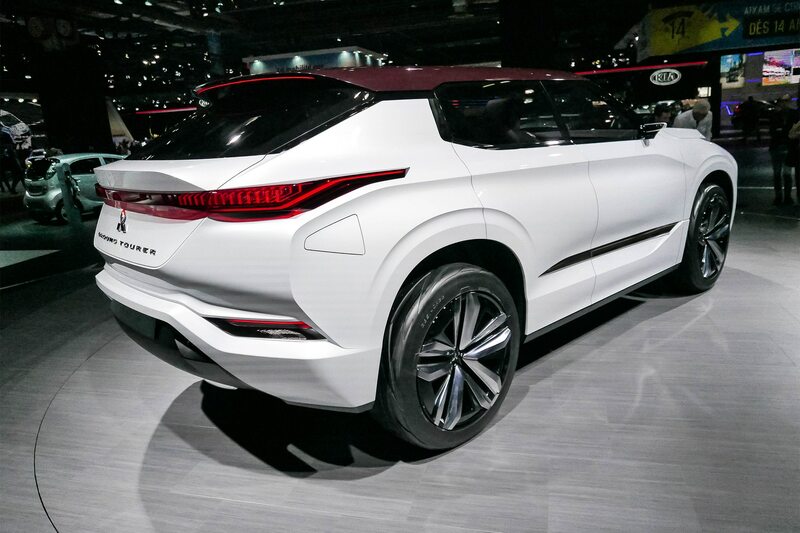 Bold lines, big wheels, and floating roofs could be all the rage, but until then, we’ll have to just wait and see.